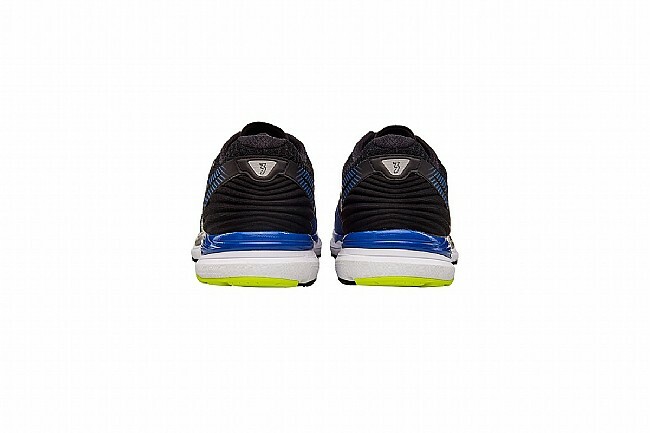 Meraki-less trainers made for the everyday. 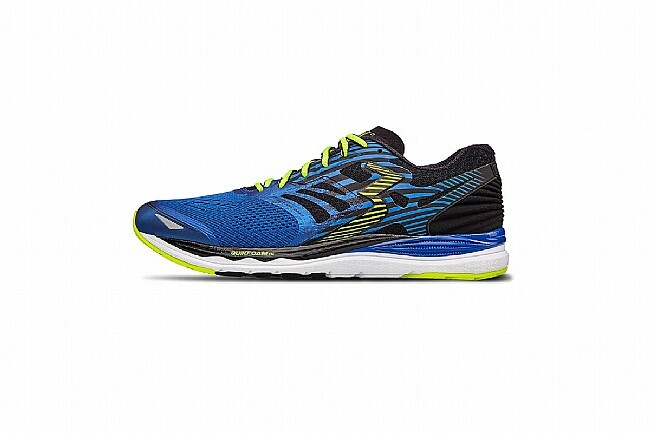 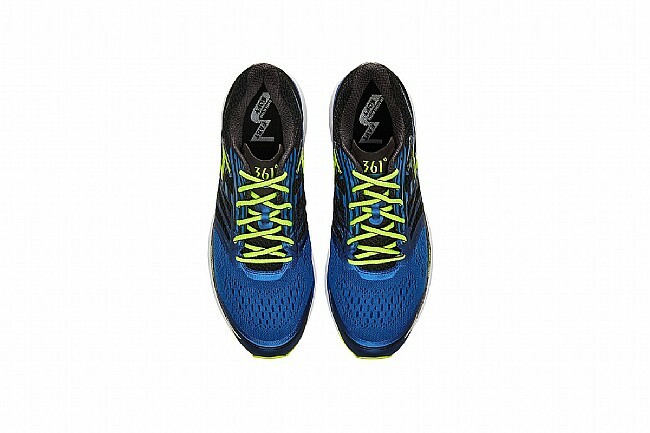 The Meraki from 361º is their latest high mileage neutral running shoe great for everyday training. 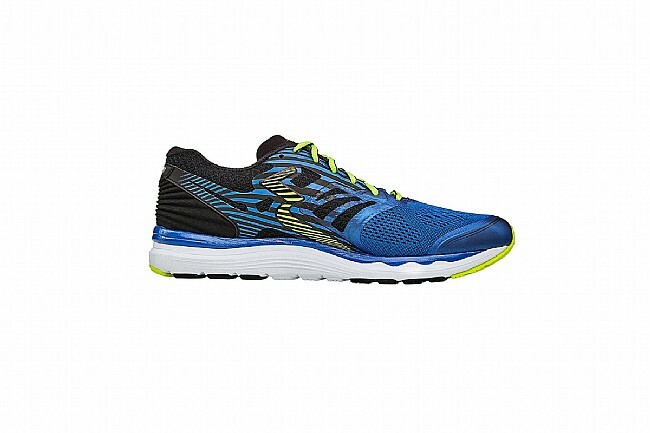 Powered by soft and responsive QU!KFOAM™ cushioning delivers long lasting shock absorption and guidance. 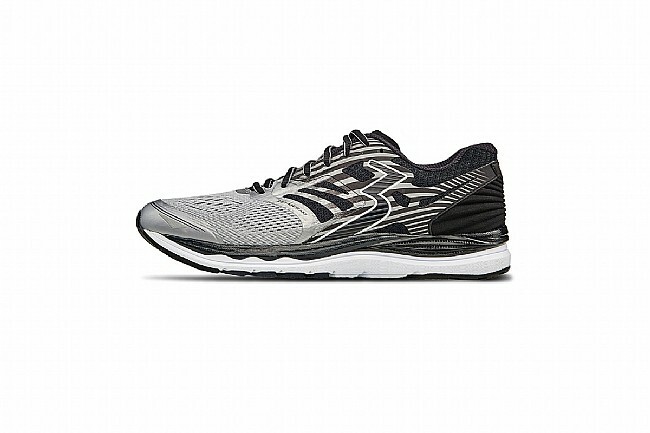 With its seamless vamp and Fitz-Rite midfoot support, the Meraki holds the foot securely yet comfortably. 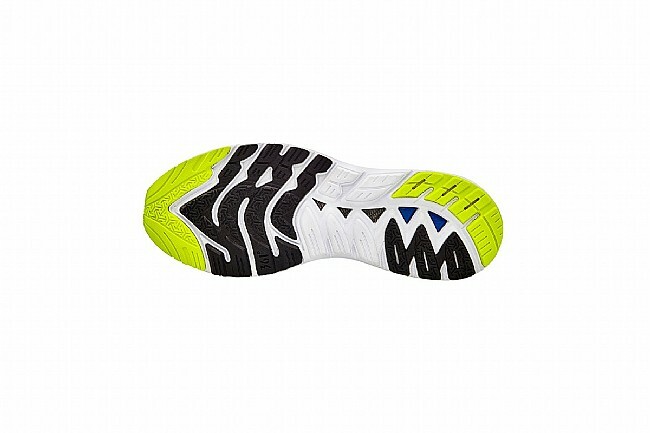 Finally, the full-ground contact outsole makes for a more natural ride with less fatigue and discomfort. 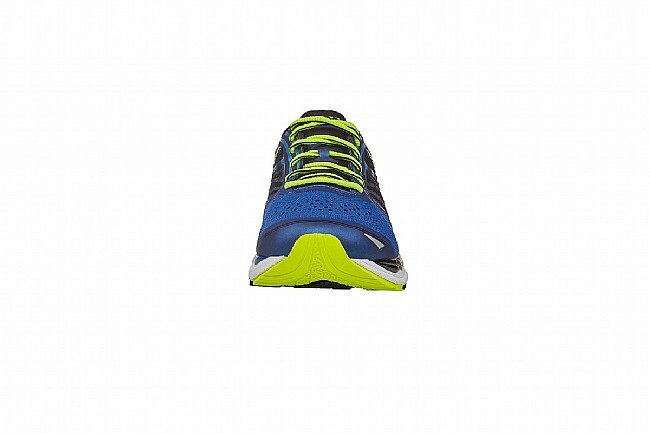 Seamless engineered mesh vamp upper for optimal comfort and support. 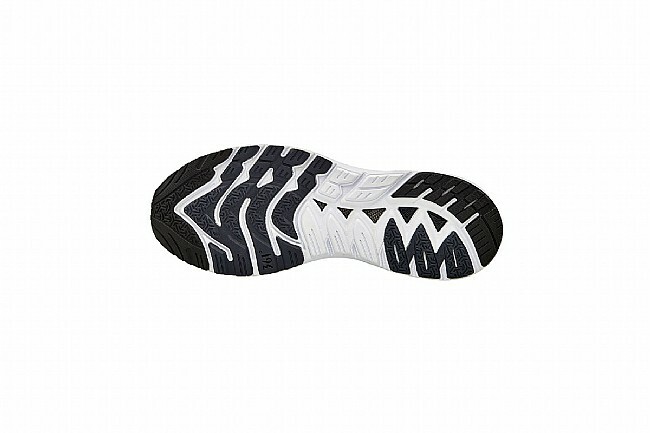 External Fitz-Rite midfoot utilizes a distinct overlay pattern to secure the foot. 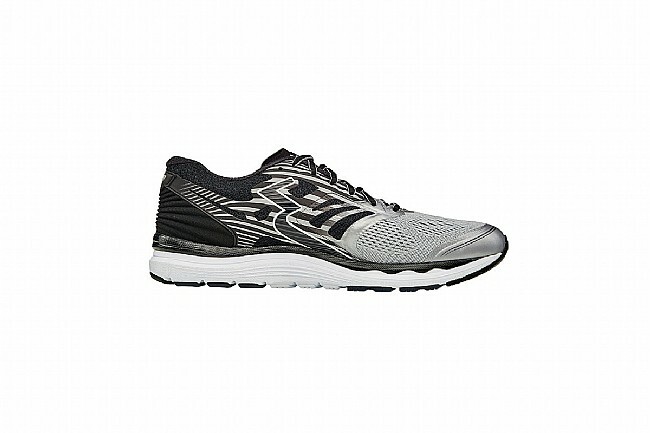 Pressure-Free Tongue designed to provide comfort and avoid irritation. 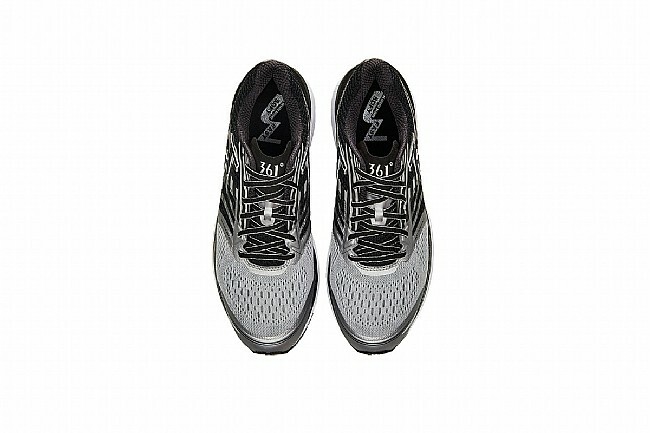 QU!K Flex forefoot engineering for a balanced toe off and enhances ground contact for better acceleration.